For Respironics PR System One Machines. 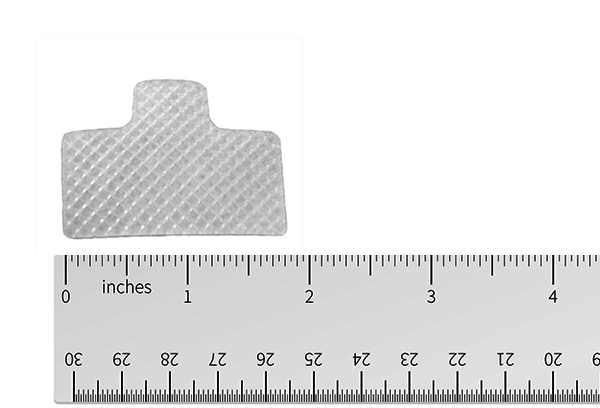 This filter is 7/8" tall and 1 3/4" wide (with tab). Disposable filter for Respironics PR System One Machines.Your filter is the first line of defense against the dust and dander in the air. It is recommended to replace your filter every few weeks or as it becomes dirty.